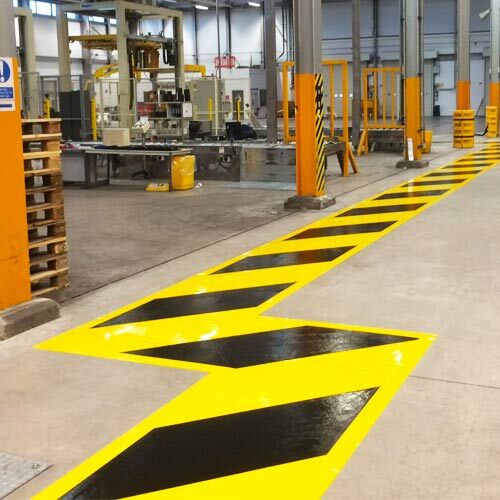 Line marking is a powerfully visual product which customers expect to be precise, straight and durable. 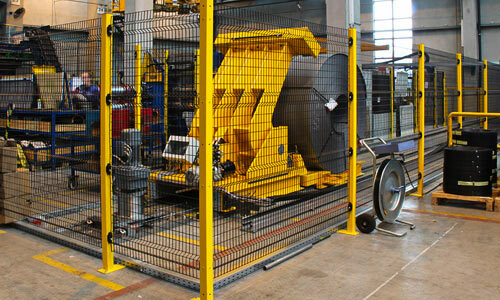 To achieve a durable product the concrete must be prepared and it is here where precision and strength is achieved. 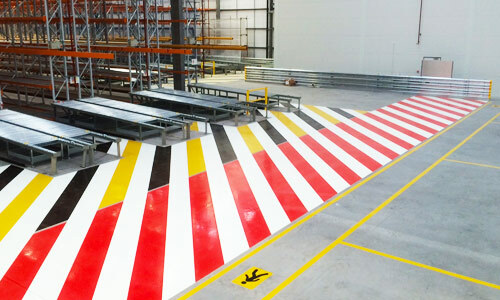 Diamond shaved line marking is a specialised method develop for the warehouse and distribution industry. 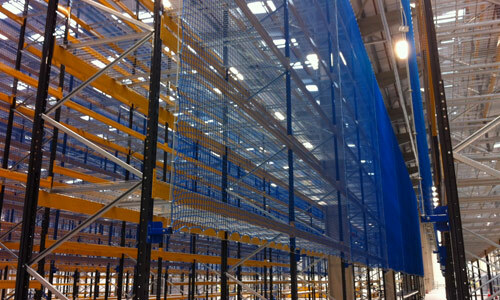 The nature of busy warehouse environments dictates the need for a durable product and quite simply, diamond shaved is the most durable, the most accurate and most professional available in the UK. Diamond shaving is the process of ‘shaving’ an area of the concrete floor surface to reveal virgin concrete and a rough surface which helps the paint system key more firmly. This removes any seal or ‘Power Float’ coating and is done with the use of a specialised diamond blade shod machine to a depth of 1mm – 4mm. The line edge created during this method provides a very accurate and clean finish on prepared concrete, something not possible with other methods. 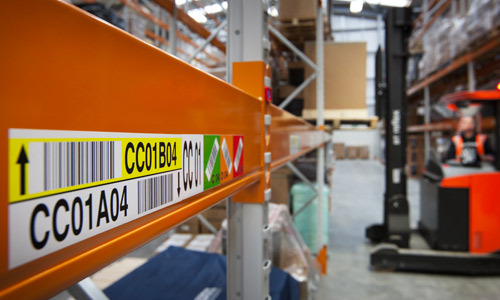 This means the line edge does not fail as with other types, and significantly increases it ability to withstand constant use with forklift trucks and MHE. Click on the below data sheet to read more about diamond shaved line marking at Warehouse Partners. Download the Diamond Shaved Data Sheet.